Following the publication of The Natural Capital Committee’s (NCC) sixth Annual Report, the committee’s recommendations will be heard by a united delegation of Ministers from both the government and opposition today (5.2.19). While the government’s ambitions for environmental improvement have grown over the past decade, real-world change is lagging behind, the Secretary of State for the Environment, Food and Rural Affairs, The Rt Hon Michael Gove MP and the Shadow Secretary of State The Rt Hon Sue Hayman MP, will hear. The NCC 2019 report has been written by eight leading experts, including SWEEP Director, Professor Ian Bateman from the University of Exeter Business School, and SWEEP Marine Lead, Professor Melanie Austen from Plymouth Marine Laboratory. 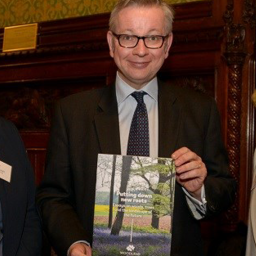 The report argues that urgent action is required to get the UK back on track with the aims underpinning the 2009 UK National Ecosystem Assessment and the Natural Choice white paper, which was published in 2011. It also welcomes the government’s 25-year Environment Plan, which the NCC both proposed and advised upon and which the Prime Minister launched just over a year ago, and the more recent Draft Environment Bill. “It’s incredibly positive that both the Secretary of State and Shadow Secretary of State are engaging with this report and we look forward to discussing its implications with them, in order that together we can improve the future outcomes for our environment,” added Professor Bateman. “There is not much common ground across the political spectrum at present and yet one of the keys to environmental restoration is long term consistency, so it’s great to see the major political parties coming together over this vital issue”. 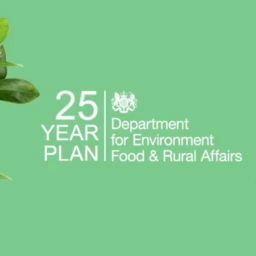 The NCC’s main role is to advise the government on how to develop and deliver its 25-year Environment Plan to improve the environment. 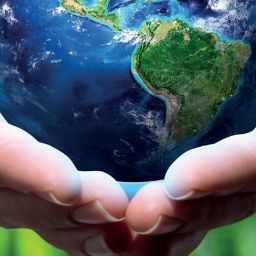 It is chaired by Professor Dieter Helm from the University of Oxford and has seven members, including Professor Bateman, who collectively bring world-class expertise and experience in the fields of ecology and environmental science, economics, accounting and business. The NCC’s sixth annual report can be read online here.